David Garcia is a proud father and maintenance facility worker at the Region 19 Education Services Center in El Paso, TX. However, Mr. Garcia’s daily life is often affected by his chronic lower back pain. After experiencing worsening symptoms for approximately two years, David Garcia was recommended to seek chiropractic care with Dr. Alex Jimenez by his sister, a previous patient of Dr. Jimenez. 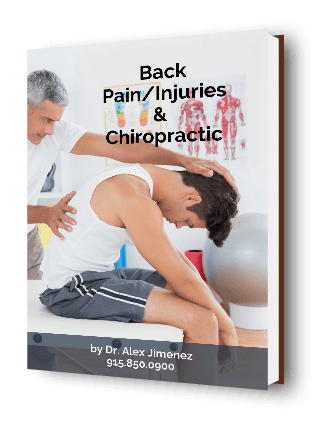 Mr. Garcia has since experienced tremendous relief from his lower back pain and he is grateful to Dr. Alex Jimenez and his staff for providing him with education regarding his health issues as well as properly caring for his injuries and/or conditions. 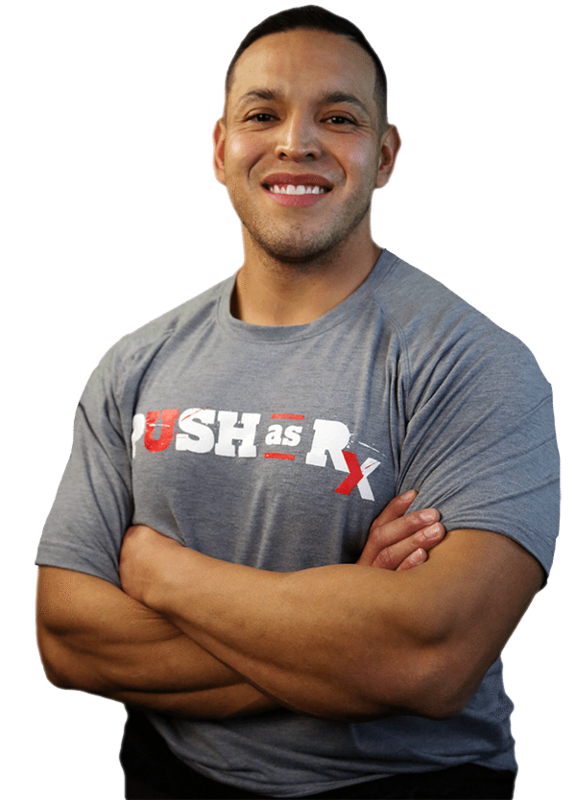 David Garcia recommends Dr. Alex Jimenez as the non surgical choice for lower back pain. Low back pain is not a specific injury or condition but rather a symptoms which may be caused by a wide variety of underlying health issues, all of varying levels of severity. The majority of low back pain does not have a clear cause but is believed to be the result of non-serious musculoskeletal problems, including sprains or strains. Obesity, smoking, weight gain during pregnancy, stress, poor physical condition, poor posture and poor sleeping positions have also been attributed to develop low back pain.A full list of possible causes includes many less common conditions. Physical causes may include osteoarthritis, degeneration of the discs between the vertebrae or a spinal disc herniation, broken vertebra(e) (such as from osteoporosis) or, rarely, an infection or tumor of the spine.